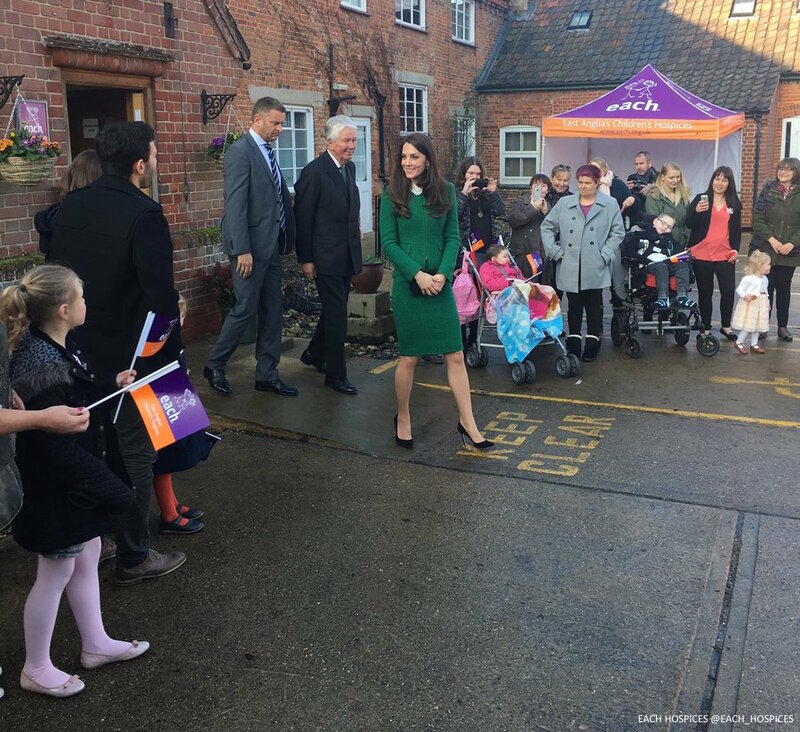 Kate visited East Anglia’s Children’s Hospices (EACH) in Quidenham, Norfolk on January 24th, 2107. 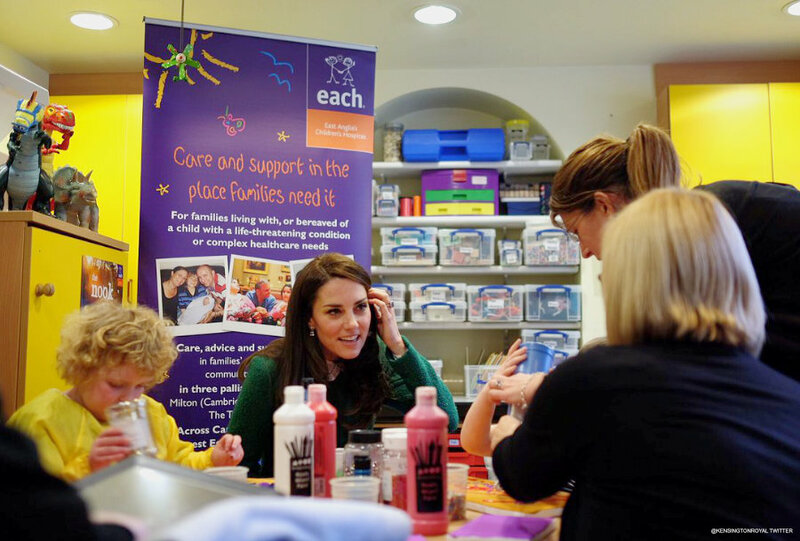 As regular readers may know, Kate is the Royal Patron of EACH and she helped launch their £10m fundraising initiative (known as the nook appeal) back in November 2014. The charity want to build a new hospice in Norfolk named “the nook”. The new hospice is required as demand for the charity’s services in the region has grown and their current property does not have room to expand. 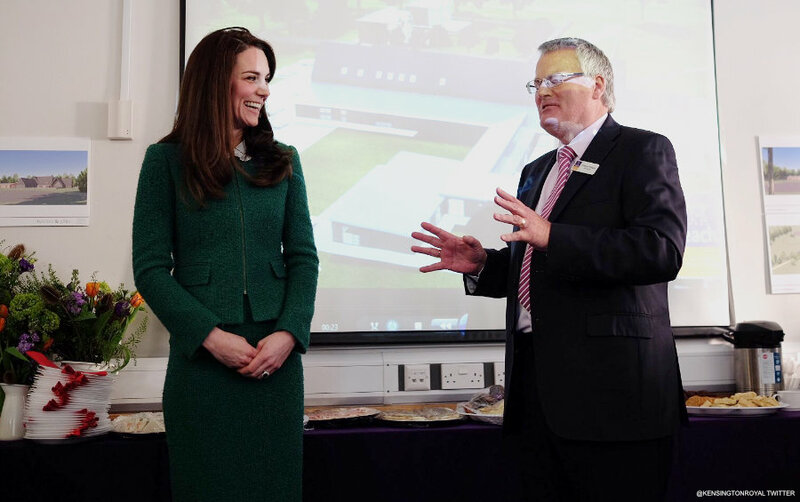 The new hospice would be located at Framingham Pigot and will replace the Quidenham site visted by Kate. Quidenham is the oldest hospice in the UK and has restricted facilities and limited accessibility for wheelchairs. The nook’s proposed site is in the centre of Norfolk, set in woodland, with better transport links. Plus, it will have a lot of much-needed features, like a hydrotherapy pool, dedicated therapy rooms and en-suite family accommodation. 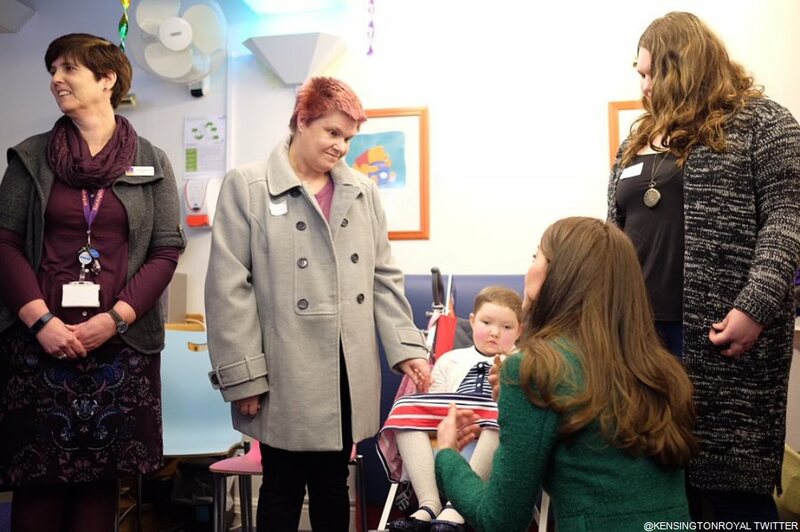 During the visit, charity officials took Kate on a tour of the Quidenham hospice to show her why the nook appeal is vital. 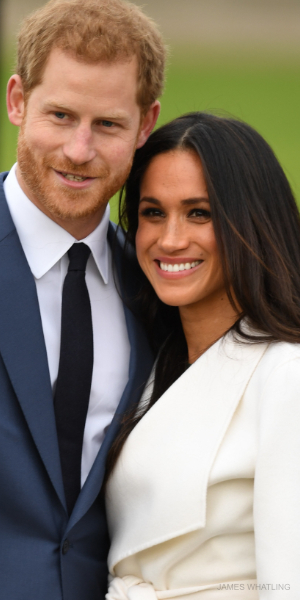 They explained the difficulties they face and discussed the huge difference a purpose-built modern hospice will make to the care they provide to families. They also spoke about the fundraising appeal’s progress. 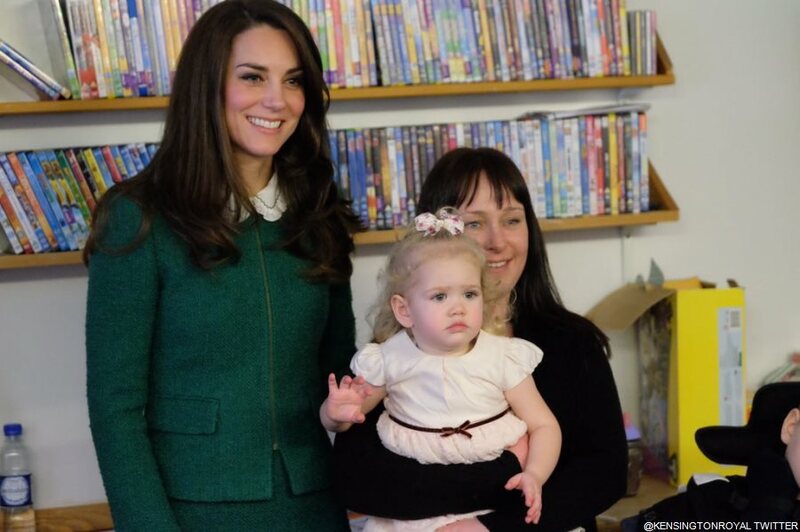 Kate met with charity workers, staff, volunteers and families who use or have used the Quidenham hospice. She also took part in an art therapy session and used the equipment in the sensory room. 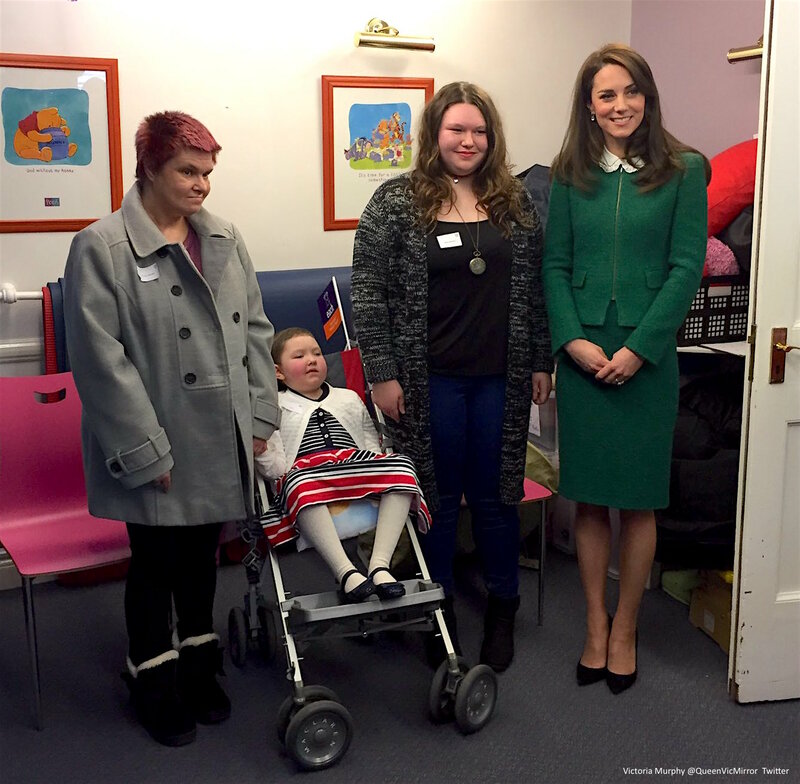 After the tour, the Duchess met with local supporters of The Nook Appeal as they continue fundraising for the new hospice. The nook appeal has raised close to £5 million (half of their total). Find out how you can support the appeal by clicking here. 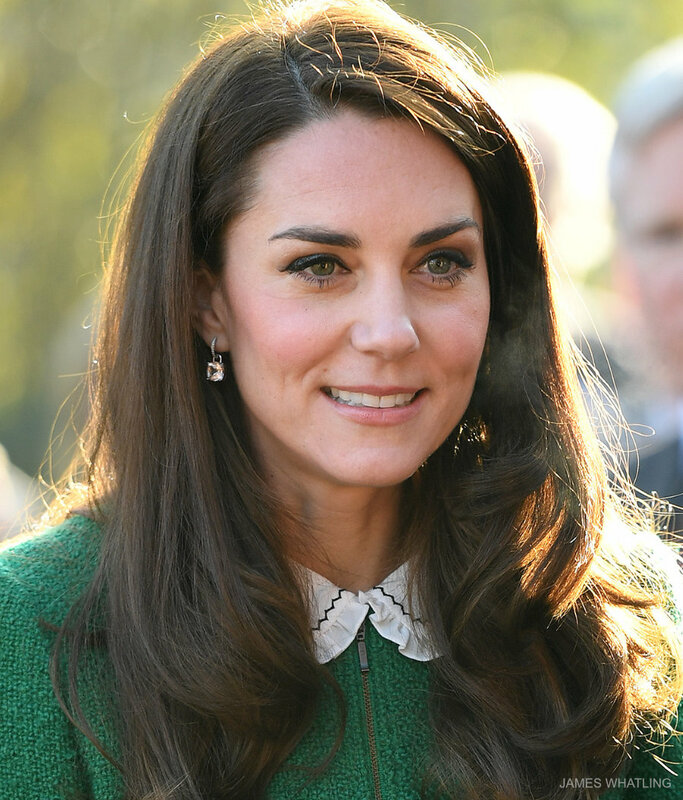 Kate chose an emerald green skirt suit for the visit. Both pieces are from Hobbs London. I believe they’re from an older collection, as they were sold out before the event began. 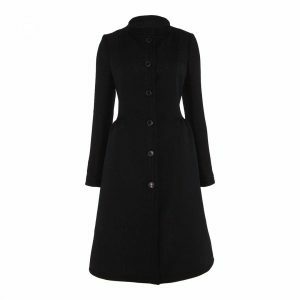 The Hobbs London Sinead jacket sold for £109 at John Lewis. The company described it as a “sleek, collarless style with a subtle peplum bodice detailing to the back to define the figure.” The jacket features an exposed front zip and decorative flap pockets. 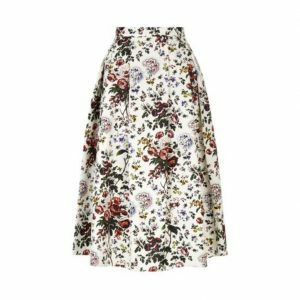 The matching skirt sold for £65 at Hobbs London. 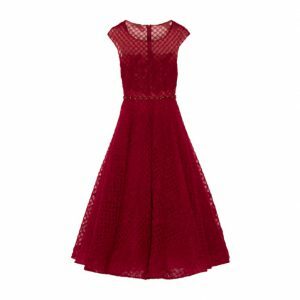 It features clean lines and a slit detail on the reverse. 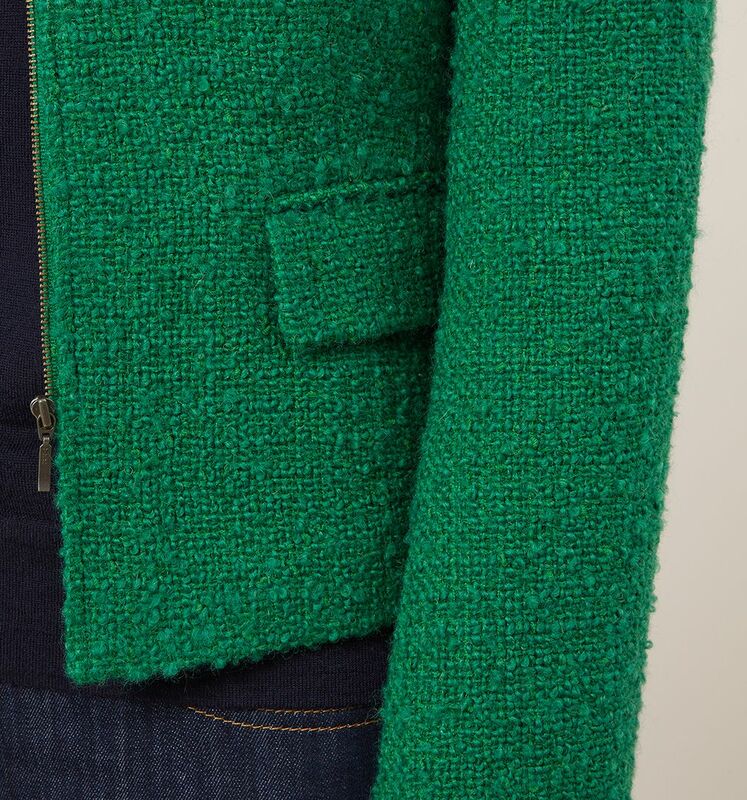 You can see a white collar poking out of Kate’s green jacket. 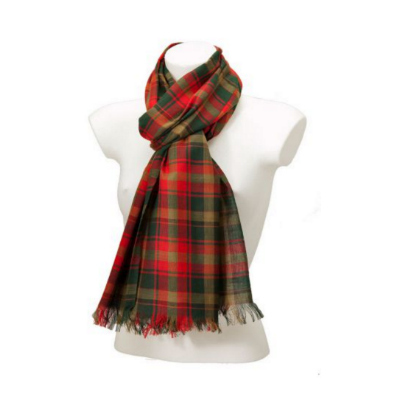 It features distinctive embroidery in a distinctive zigzag pattern. It’s by French designer Gerard Darel. It’s the designer’s Josephine blouse in ‘ecru’. 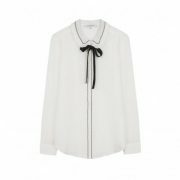 The Josephine blouse features a contrast stitching across the collar and along the front of the blouse. There’s also a removable black ribbon tie under the collar. 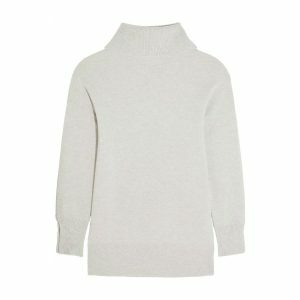 The shirt sold for €92.50 (was €185) at GerardDarel.com. Sadly, it has now sold out. It is now marked as “coming soon” on the website, so the company may have plans to restock it. Danièle and Gérard Darel found the Gerard Darel house in 1971. 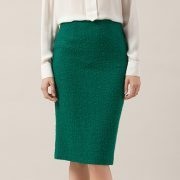 I’d reason that Kate may have purchased the blouse from John Lewis, where the designer’s clothing is stocked in the UK. We’ve seen photographs of Kate shopping at the Peter Jones branch of John Lewis in London on many occasions. 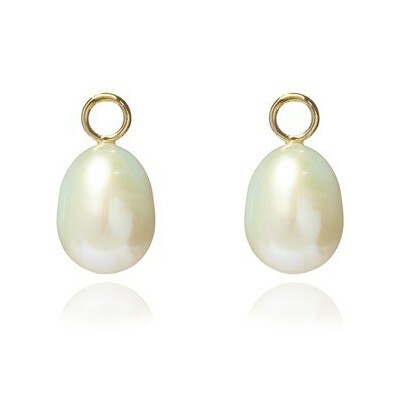 Kate also wore her Kiki McDonough Morganite Cushion Drop earrings. 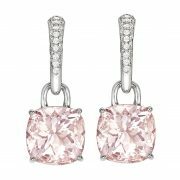 The earrings feature a pretty pale pink morganite stone and they’re set in 18ct white gold. The pink drops cost £3,400 (around $4,260 USD at today’s exchange rates). 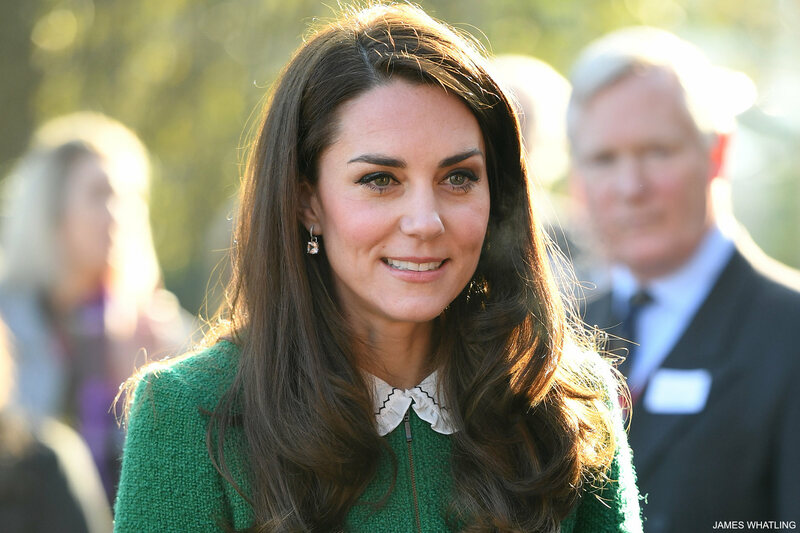 Kate paired the green skirt suit with her black suede Gianvito Rossi pumps. 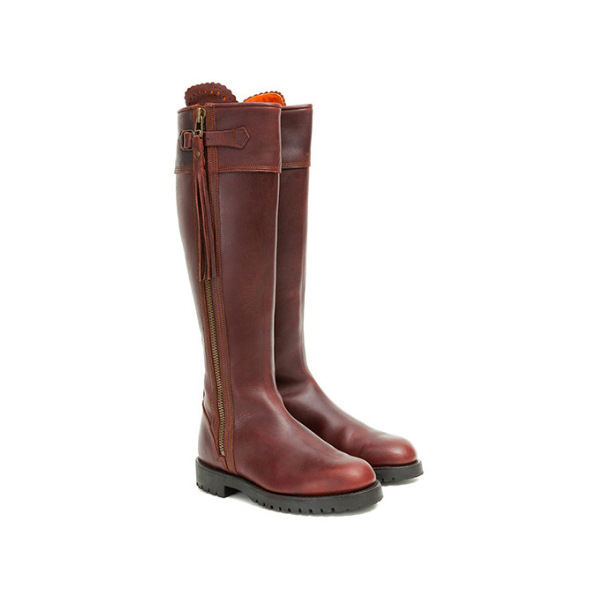 We believe Kate is wearing the 105 style with a 105mm heel. They’re available at My Theresa for $675 / £450. You may recognise her black suede Mulberry handbag. It’s the Bayswater wallet style. (Pictured below in black leather). The company no longer sell the Bayswater style. 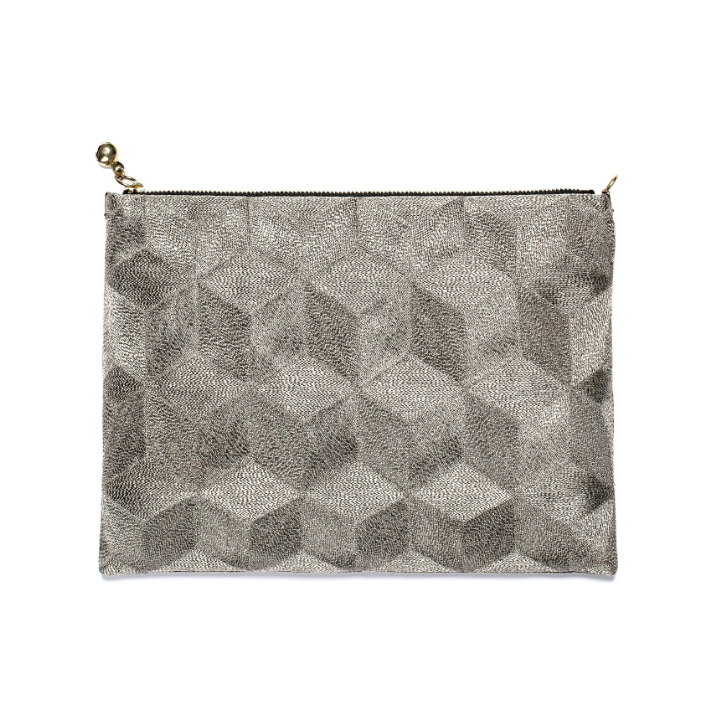 However, if you’re looking for something similar you should check out their Darley bag.